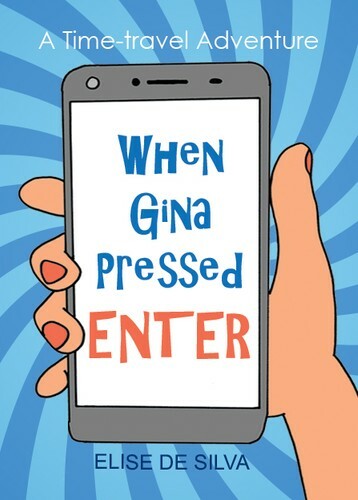 Come along to Botany Library and meet local author Elise De Silva, and enjoy a creative afternoon at the launch of her new novel for young readers, When Gina Pressed Enter. When Gina finds an app called Quantum Timeline on her new phone, she thinks it might help with her Rembrandt assignment. 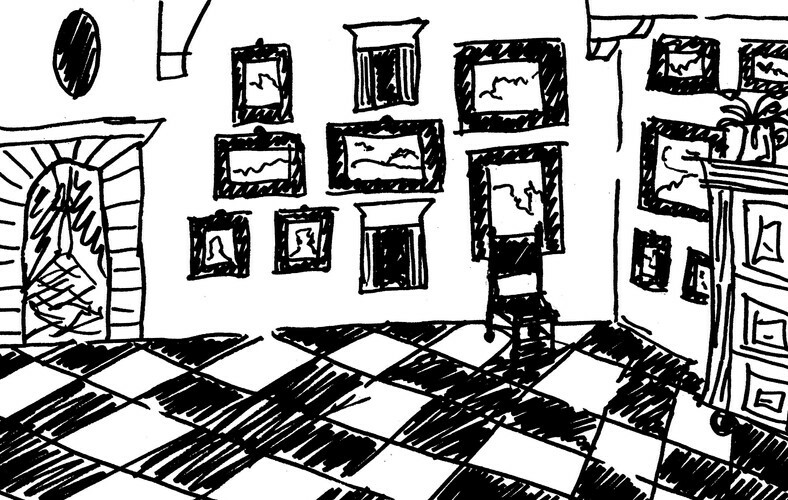 Instead, she finds herself back in the year 1641, in Holland, in Rembrandt's house. And her phone is missing! How will Gina get back home in a world with no internet, no electricity, and without her phone? There will be an author talk, prizes, activities and light refreshments.